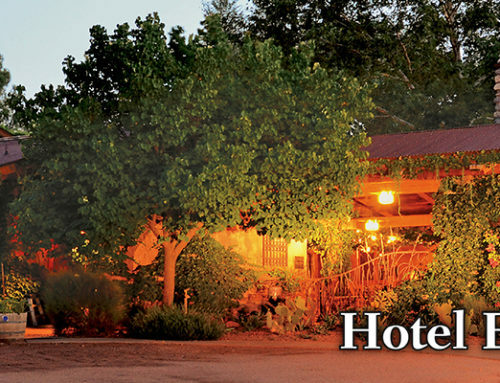 El Portal Sedona Hotel offers guests personalized concierge services for the Sedona area. We love to help guests plan their days, whether they choose to hike, bike, kayak, shop or just chill out. We like to let them know what is happening in Sedona and our surrounding communities. On Labor Day weekend the 26th Annual Moonlight Madness Street Festival & Sidewalk Sales hits the streets in Uptown and the Main Street District of Sedona – from Saturday September 1st (noon to 9pm) through Monday September 3rd. Come enjoy free music, entertainment and children’s activities, plus sidewalk sales along the sidewalks and plazas. This is a free event – fun for everyone. Bring the entire family for a fantastic time of food, music, shopping and fun! For additional information call 928-204-2390 or visit www.sedonamainstreet.com. 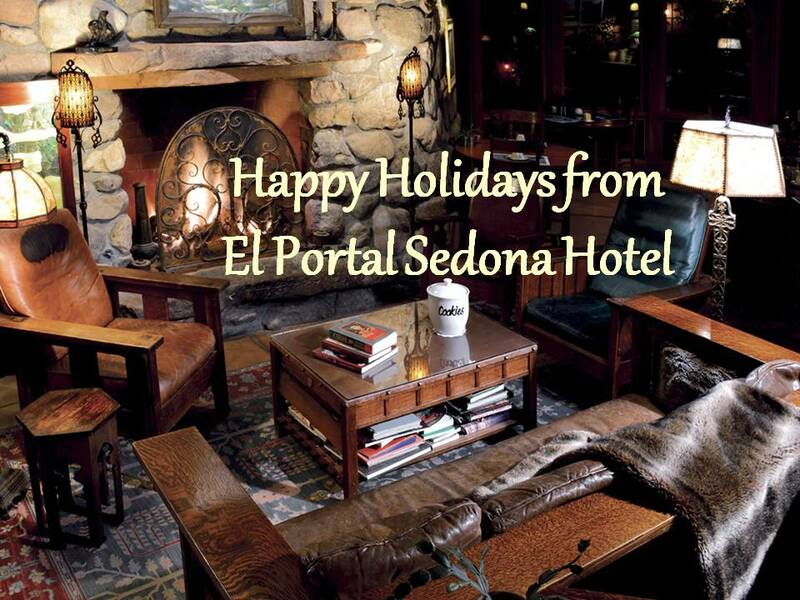 With El Portal located in the heart of Sedona, it’s the perfect place to stay and play. Guests have access to a full gym, two swimming pools and Sedona Spa just next door. Let us help you make arrangements for after the festival. 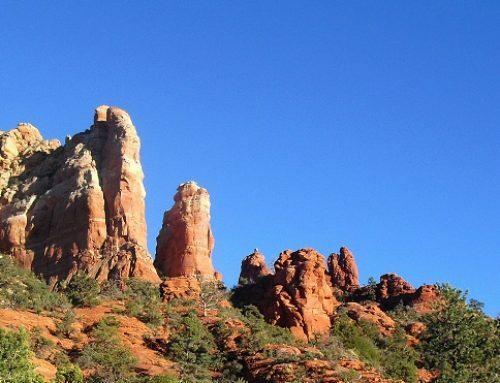 Maybe a pet friendly jeep tour of Sedona and the red rocks, or a hot air balloon ride. 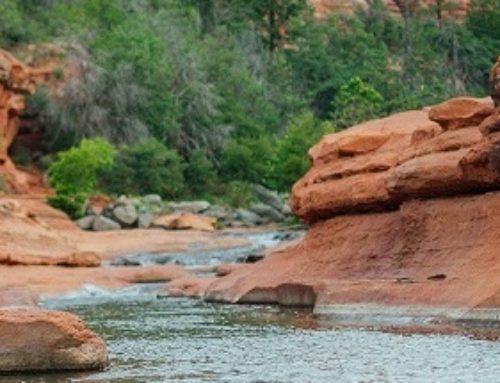 The Sedona luxury inn offers morning drop off and pick up at select trail heads. As a pet friendly Sedona hotel we have free pet sitting services. When your festival-ling and excursions are done for the day, sit back and relax with a glass of wine, cold beer or a refreshing soda in the private courtyard. It’s alive with hummingbirds, beautiful flowers and a koi pond – perfect for reminiscing about the day and your adventures. 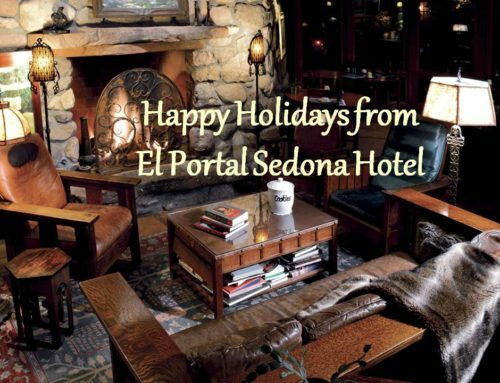 Reserve your room at El Portal, Sedona’s boutique hotel, call 1.800.313.0017 or go online for our Sedona hotel specials.